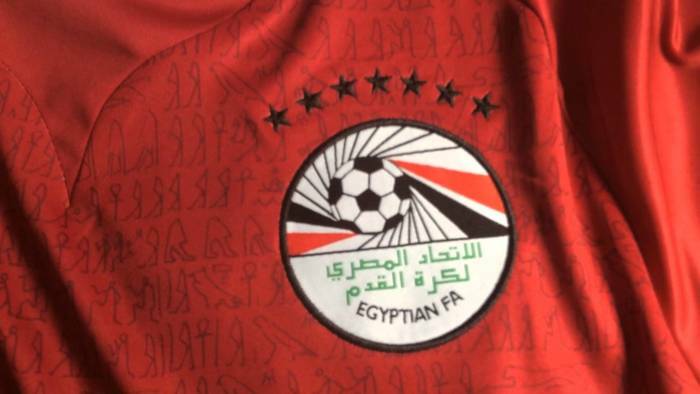 Egypt have told the Confederation of African Football (CAF) that they want to start the 2019 African Cup of Nations (AFCON) a day earlier than scheduled so fans can take full advantage of the tournament over the opening weekend, AFP reports. Egypt were awarded the hosting rights two weeks ago after Cameroon was stripped of the event, and as part of their fast-moving bid, they want to start continental showpeice on June 14, a Friday, instead of June 15 a day later. The Egyptian authorities are looking to attract as many fans as possible to have their opening ceremony in the immense 75,000 capacity Cairo International Stadium, and therefore want to stage it on the first day of the weekend, which for them is a Friday. “We are looking into it,” CAF director Nathalie Rabe told AFP. “Nothing has been agreed to yet,” she said, adding that a decision would soon be made regarding Egypt’s request. The 2019 AFCON will be the fourth to hold in Egypt, which, for the first time, has been expanded to 24 teams up from 16 in 2017 in Gabon.